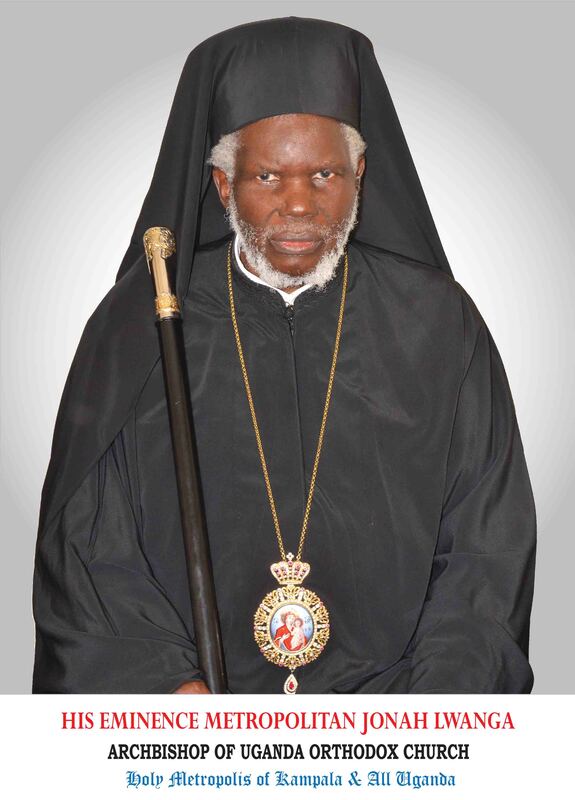 CHWA II MEMORIAL COLLEGE ORTHODOX SCHOOL. accommodates 288 students : Boys 131 and girls 157, teaching staff 27 and non teaching staff 8. Most of the students come from poor families. 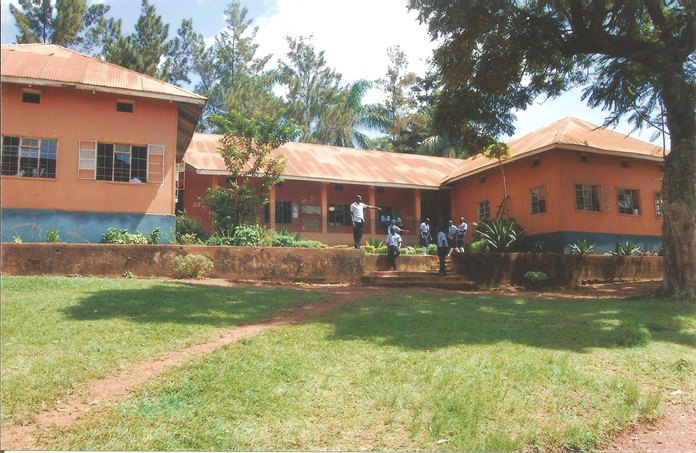 This school is located in Wakiso District, Mpunga village. 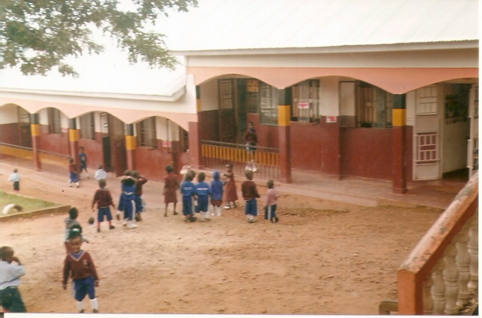 It is a school bought by the Uganda Orthodox Church Holy Metropolis Office in 2013. It was bought on sale Agreement.The total number of children 206, teaching staff 13 and Non Teaching staff 3.